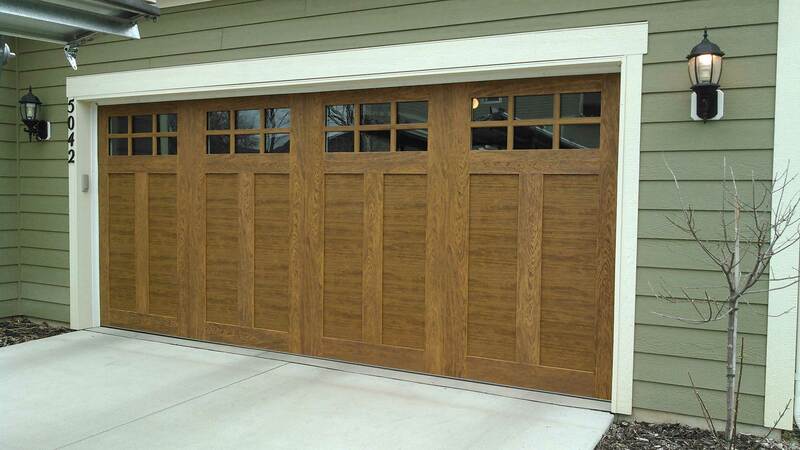 Over the past 30 years, Professional Garage Services has installed and repaired thousands of garage door openers throughout Minneapolis & St. Paul and the surrounding northern communities. 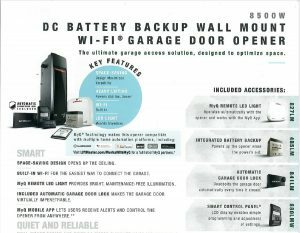 Looking to increase the convenience and efficiency of your garage door with a new garage door opener? Having issues operating your existing opener or want to add more convenient options to your home or business? Professional Garage Services has worked with Liftmaster garage door openers for over 35 years to provide you with a superior product that is reliable and affordable. We are confident that Liftmaster openers will provide you with the ultimate convenience for your home or business. Our technicians are also highly qualified with installing and servicing all makes and models of garage door openers. Call us today for all of your garage door opener needs! This allows you the convenience of opening and closing your garage door from the convenience of your vehicle. 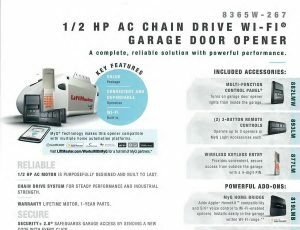 Conveniently open and close your garage door from the outside with the touch of a code. Reversing sensors detect obstructions and reverse the moving garage door to help prevent accidents. Required by law on all new garage door openers manufactured after 1993. Overhead opener lights turn on as soon as the detect the garage door opening. Allows you to see if someone left the garage door open from the inside of your home or business. Protects your garage door opener from unexpected electric outages. 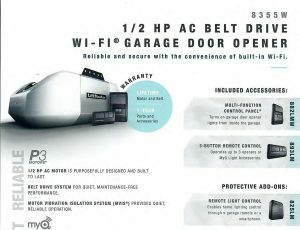 Have Your Garage Door Opener Running in No Time! Call our office Monday through Friday, 7:00am – 5:30pm to talk to one of our garage door opener specialists.